NANO PROTECH Electric – for extremely powerful insulation against moist. 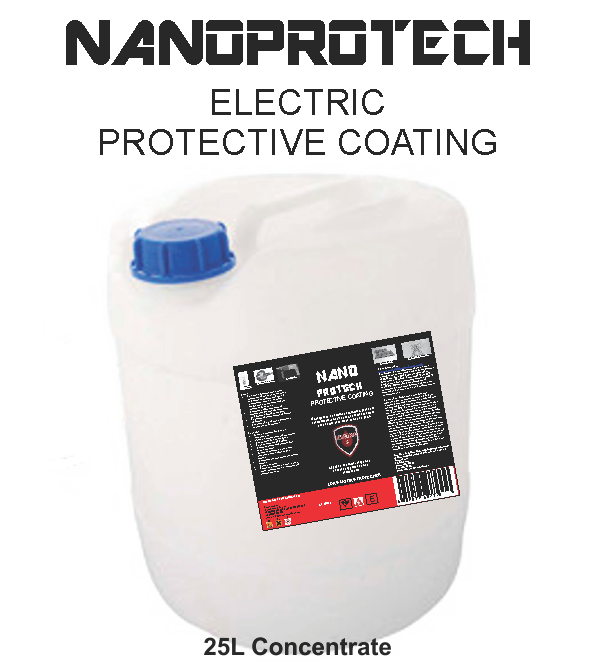 Apply on Circuit boards, Electrical components, electronic components and equipment that can be damaged by moist. 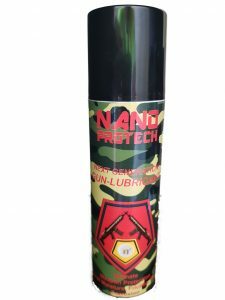 One single application will last a minimum of one year. 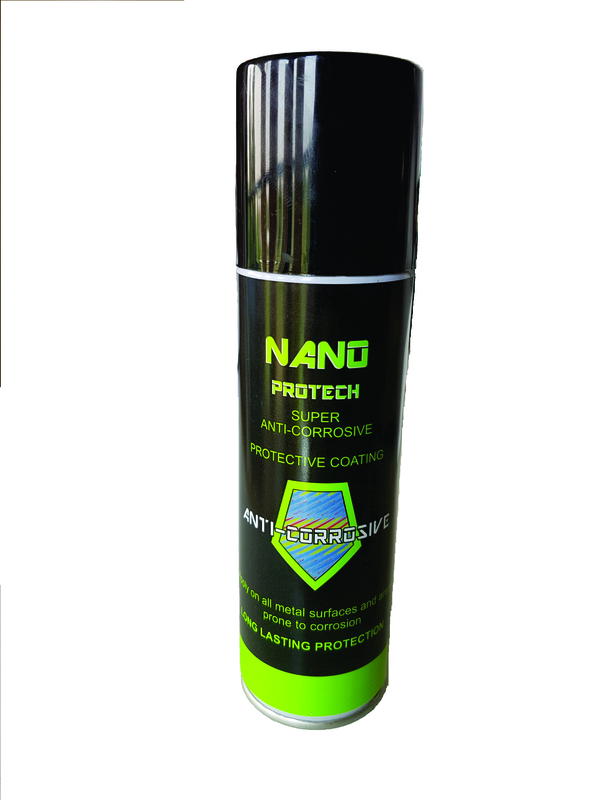 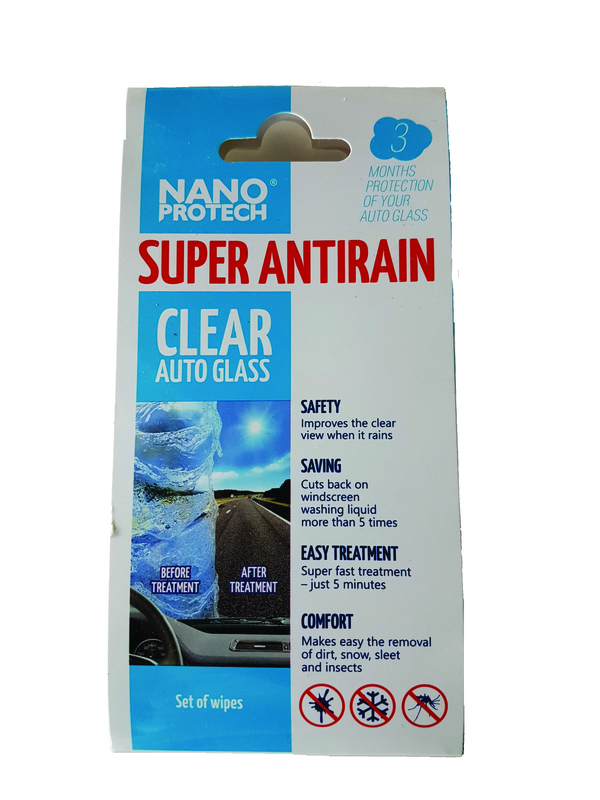 NANO PROTECH Anti-corrosive – for extremely powerful protection of your metal surfaces against rust and corrosion. 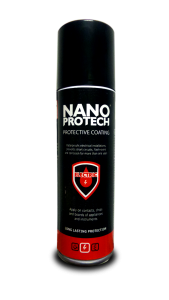 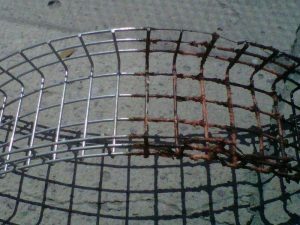 One application will stop rust in its tracks and prohibit any further corrosion. 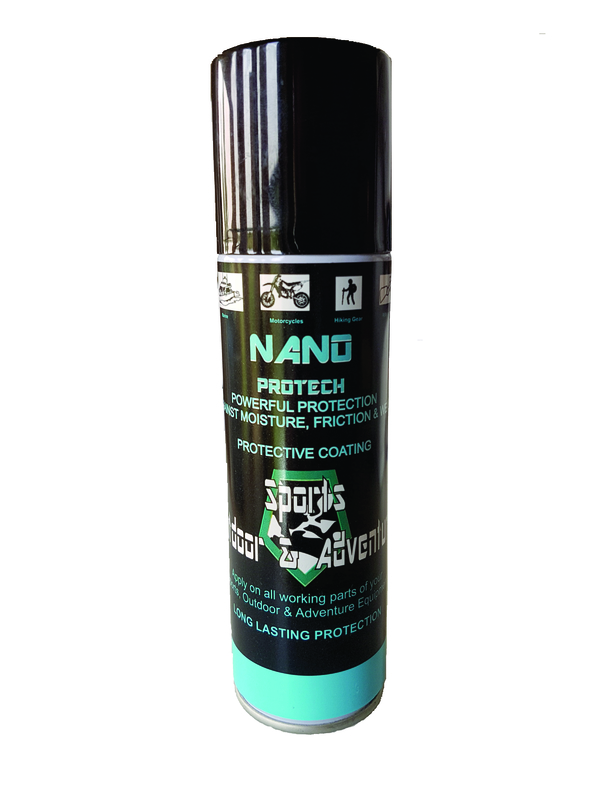 Apply on ALL metal surfaces prone to corrosion. One single application will last a minimum of one year from application. 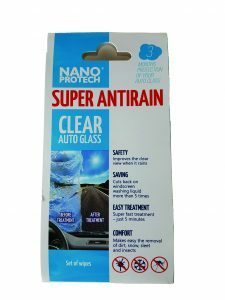 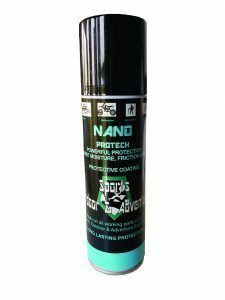 NANO PROTECH Sports, Outdoor & Adventure – for protection of your hunting rifle or gun against carbon build-up, camping electric connections, motorcycle & bicycle chains, sprockets, spokes and frames, boat engines, Jet skis, GPS equipment, outdoor gear prone to moist damage, corrosion, friction and wear. 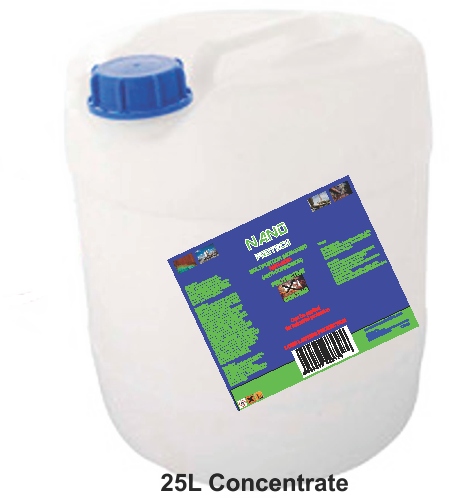 This product will significantly enhance the life-span of your outdoor equipment once treated. 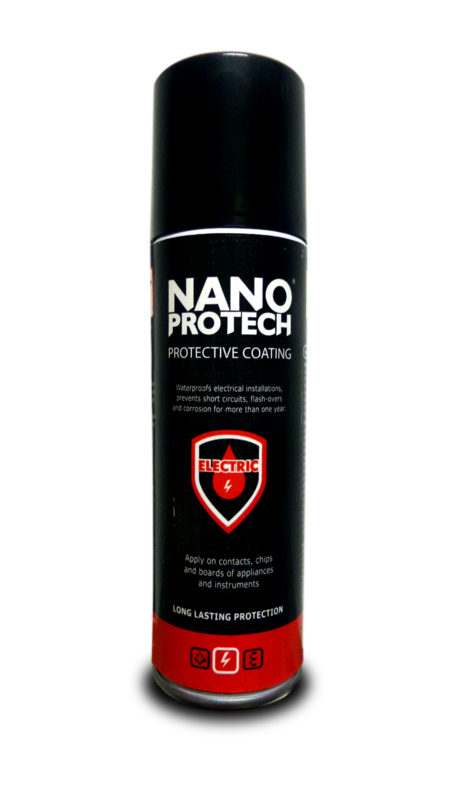 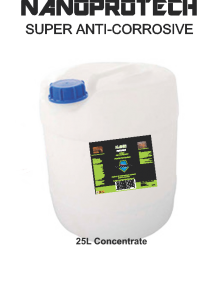 Technologically advanced coating for protection of all metal surfaces against acid water. 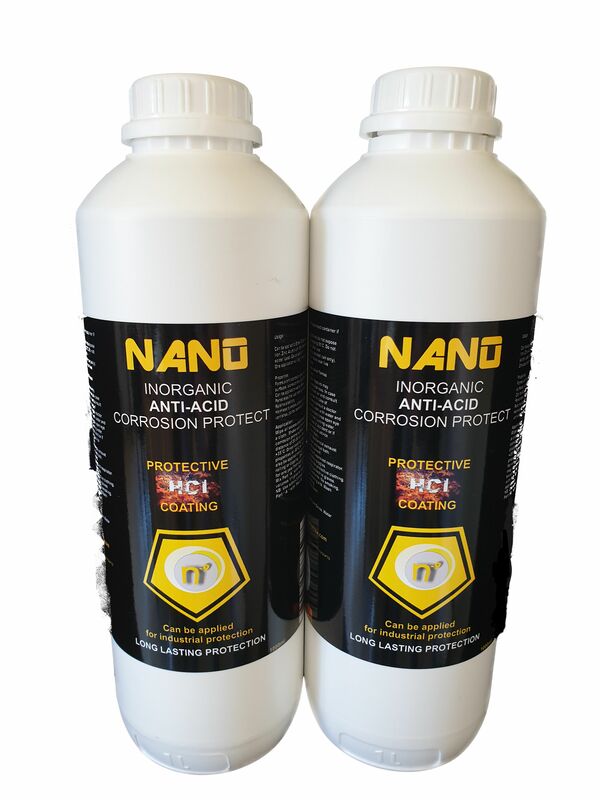 Specifically designed for the mining and industrial environment for long term protection. 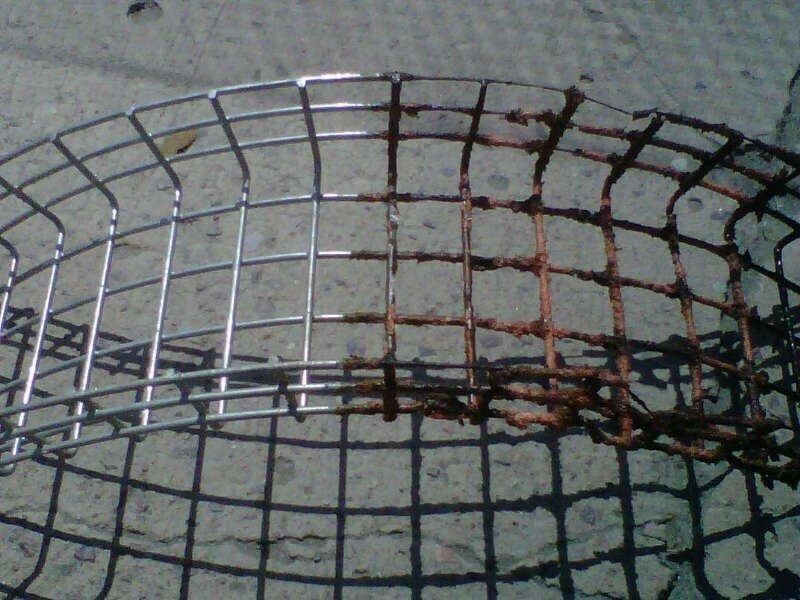 The above image represents a treated area vs. non treated and submersed under acid mine water over a 60 day period. State of the art protection military designed and tested for ultimate protection of weapons, guns and rifles against corrosion, frication and wear. For the protection for bearings, chains, sprockets and metal mechanisms. 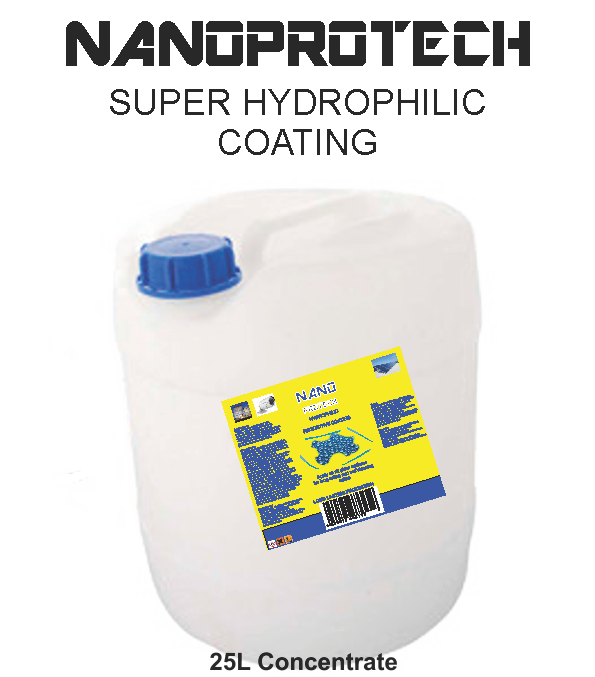 The Super Hydrophobic capabilities displaces all forms of moisture for long-term significantly reducing friction and wear on components such as bearings and in the same instance enhancing equipment’s life-span. 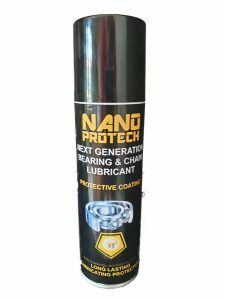 There has been test trials conducted in some on a major industrial company that had to replace their bearings in a harsh environment as frequent as every 5 to 6 days. 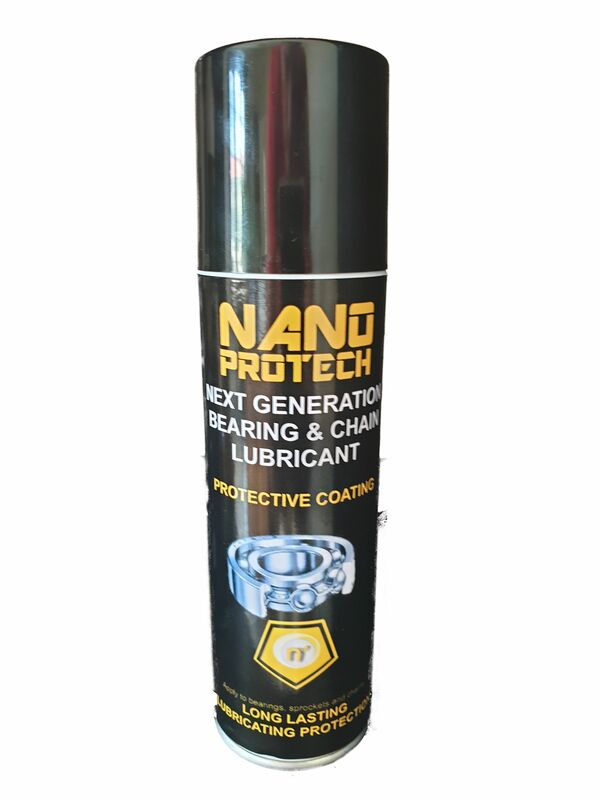 After treatment with Nanoprotech Next Generation Bearing Lubricant the treated bearing lasted more than 45 days.